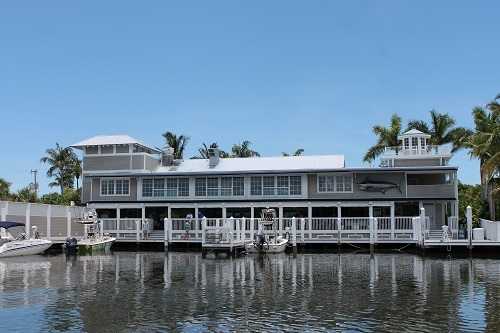 Begin your day at 9:00 a.m. with a delightful two hour cruise across Charlotte Harbor. 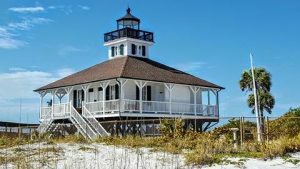 The crew will talk about local history and help spot birds, dolphins, and other marine wildlife on one of the country’s richest estuaries. 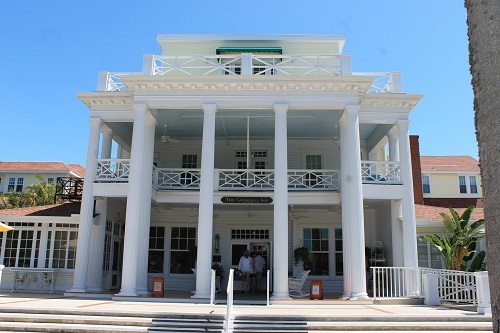 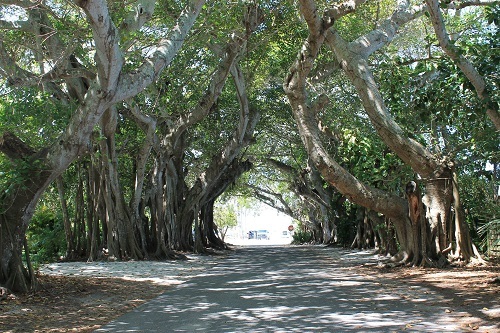 Before you arrive at the island, the crew will share tips about ways to enjoy your visit to historic Boca Grande. 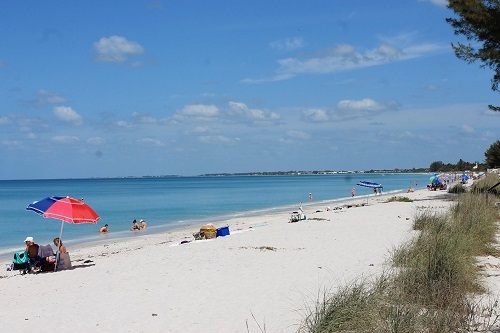 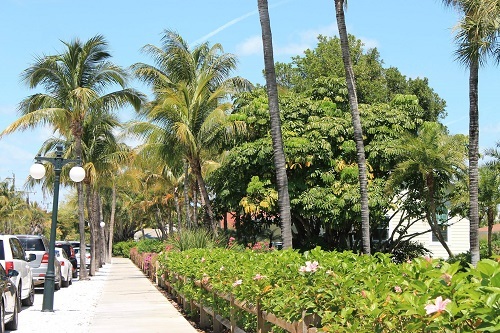 Our destination is Boca Grande Marina, where you’ll go ashore to enjoy 3 hours in historic Boca Grande. 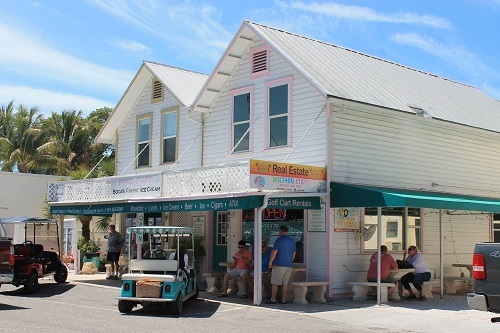 Spend your time dining, shopping, enjoying the beach, exploring, or just sitting back to watch the boats come and go. 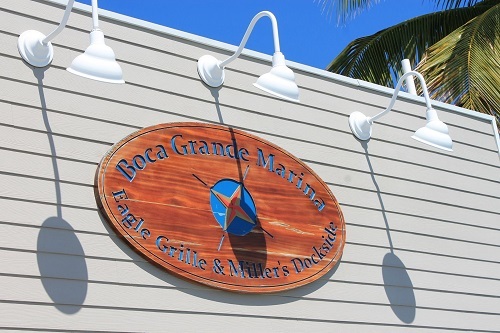 We will pick you back up at Boca Grande Marina for the trip across Charlotte Harbor towards home, arriving back to our home dock around 5:00 p.m.